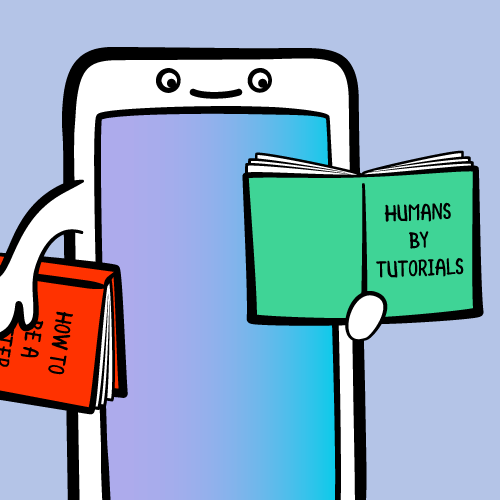 Learn about Core ML and Vision, two cutting-edge iOS 11 frameworks, in this iOS machine learning tutorial! Specifically, you’ll learn how to use these new APIs with the Places205-GoogLeNet model to classify the scene of an image. Choose another image from the photo library in the Photos app. This starter project’s Info.plist already has a Privacy – Photo Library Usage Description, so you might be prompted to allow usage. The gap between the image and the button contains a label, where you’ll display the model’s classification of the image’s scene. Machine learning is a type of artificial intelligence where computers “learn” without being explicitly programmed. Instead of coding an algorithm, machine learning tools enable computers to develop and refine algorithms, by finding patterns in huge amounts of data. Since the 1950s, AI researchers have developed many approaches to machine learning. Apple’s Core ML framework supports neural networks, tree ensembles, support vector machines, generalized linear models, feature engineering and pipeline models. However, neural networks have produced many of the most spectacular recent successes, starting with Google’s 2012 use of YouTube videos to train its AI to recognize cats and people. Only five years later, Google is sponsoring a contest to identify 5000 species of plants and animals. Apps like Siri and Alexa also owe their existence to neural networks. As you’ll see at the end of this tutorial, deep learning is far from perfect. It’s really hard to construct a truly representative set of training data, and it’s all too easy to over-train the model so it gives too much weight to quirky characteristics. Apple introduced NSLinguisticTagger in iOS 5 to analyze natural language. Metal came in iOS 8, providing low-level access to the device’s GPU. Core ML makes it even easier to use trained models in your apps. Vision gives you easy access to Apple’s models for detecting faces, face landmarks, text, rectangles, barcodes, and objects. You can also wrap any image-analysis Core ML model in a Vision model, which is what you’ll do in this tutorial. 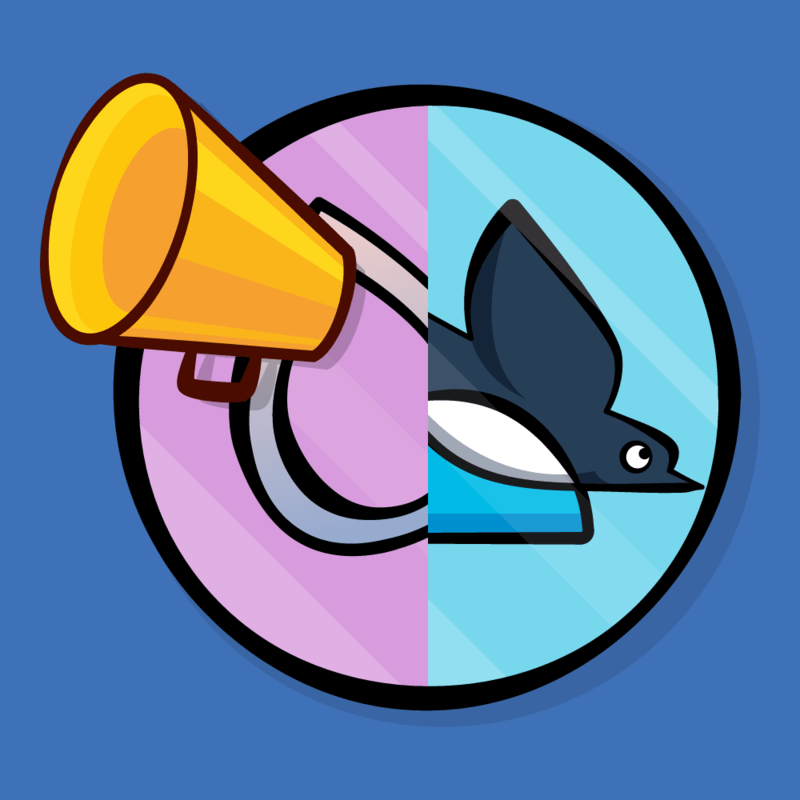 Because these two frameworks are built on Metal, they run efficiently on the device, so you don’t need to send your users’ data to a server. 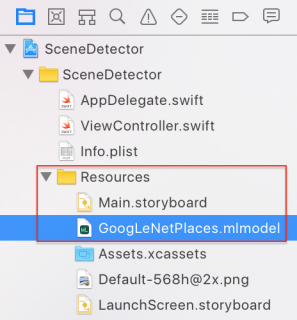 This tutorial uses the Places205-GoogLeNet model, which you can download from Apple’s Machine Learning page. Scroll down to Working with Models, and download the first one. While you’re there, take note of the other three models, which all detect objects — trees, animals, people, etc. — in an image. 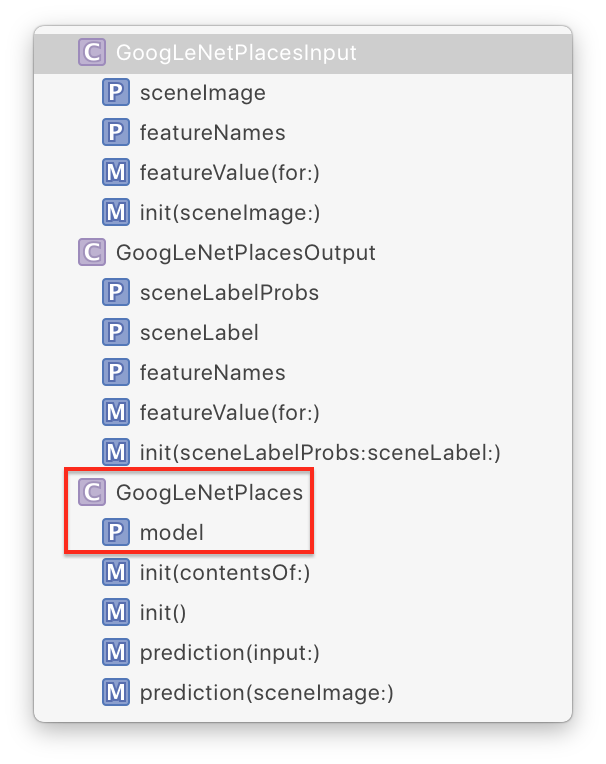 Xcode has generated input and output classes, and the main class GoogLeNetPlaces, which has a model property and two prediction methods. 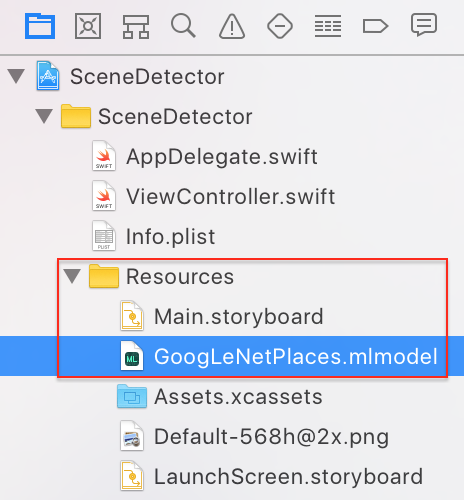 The Vision framework also converts GoogLeNetPlacesOutput properties into its own results type, and manages calls to prediction methods, so out of all this generated code, your code will use only the model property. First, you display a message so the user knows something is happening. The designated initializer of GoogLeNetPlaces throws an error, so you must use try when creating it. VNCoreMLModel is simply a container for a Core ML model used with Vision requests. The standard Vision workflow is to create a model, create one or more requests, and then create and run a request handler. You’ve just created the model, so your next step is to create a request. VNCoreMLRequest is an image analysis request that uses a Core ML model to do the work. Its completion handler receives request and error objects. 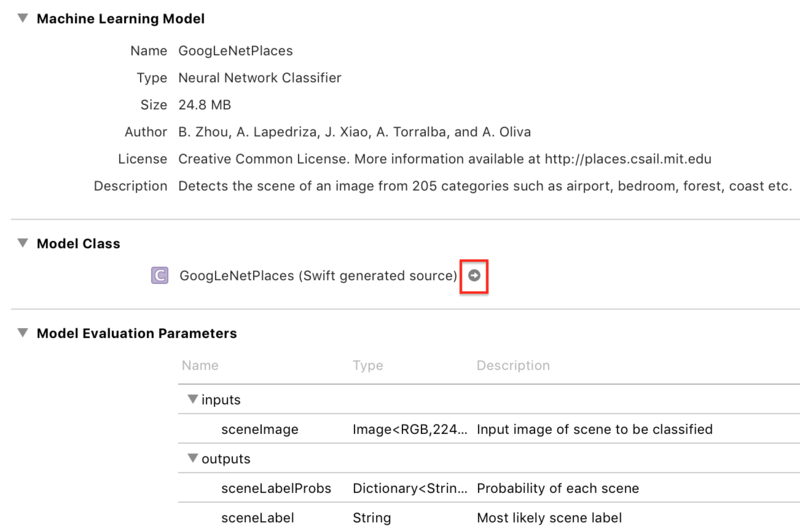 You check that request.results is an array of VNClassificationObservation objects, which is what the Vision framework returns when the Core ML model is a classifier, rather than a predictor or image processor. And GoogLeNetPlaces is a classifier, because it predicts only one feature: the image’s scene classification. A VNClassificationObservation has two properties: identifier — a String — and confidence — a number between 0 and 1 — it’s the probability the classification is correct. When using an object-detection model, you would probably look at only those objects with confidence greater than some threshold, such as 30%. You then take the first result, which will have the highest confidence value, and set the indefinite article to “a” or “an”, depending on the identifier’s first letter. Finally, you dispatch back to the main queue to update the label. You’ll soon see the classification work happens off the main queue, because it can be slow. Now, on to the third step: creating and running the request handler. VNImageRequestHandler is the standard Vision framework request handler; it isn’t specific to Core ML models. You give it the image that came into detectScene(image:) as an argument. And then you run the handler by calling its perform method, passing an array of requests. In this case, you have only one request. The perform method throws an error, so you wrap it in a try-catch. Whew, that was a lot of code! But now you simply have to call detectScene(image:) in two places. Well, yes, there are skyscrapers in the image. There’s also a train. This tutorial’s project is similar to the sample project for WWDC 2017 Session 506 Vision Framework: Building on Core ML. The Vision + ML Example app uses the MNIST classifier, which recognizes hand-written numerals — useful for automating postal sorting. 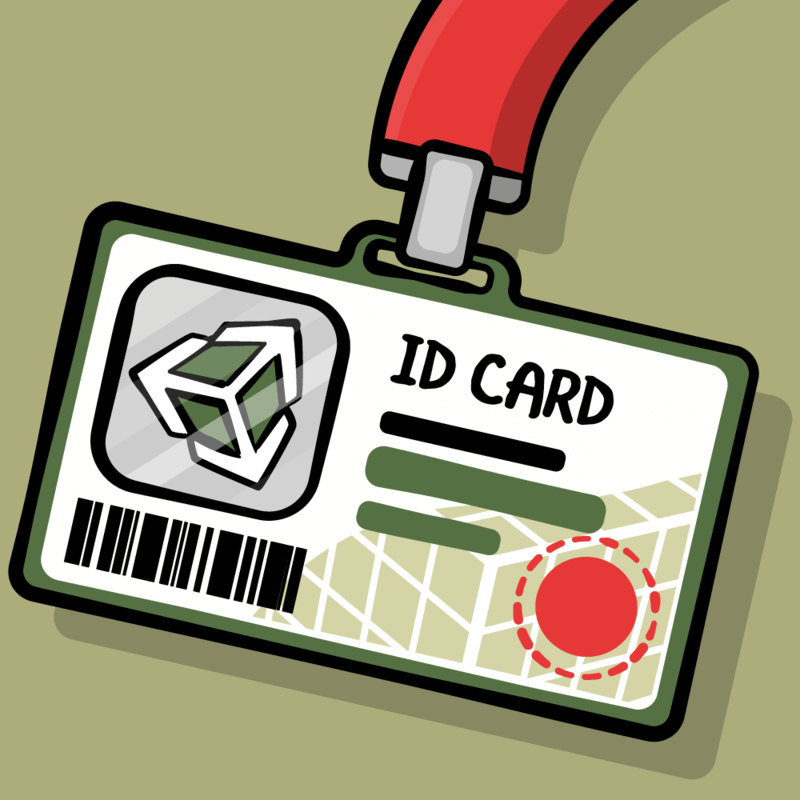 It also uses the native Vision framework method VNDetectRectanglesRequest, and includes Core Image code to correct the perspective of detected rectangles. WWDC 2016 Session 605 What’s New in Metal, Part 2: demos show how fast the app does the Inception model classification calculations, thanks to Metal. Quartz article on Apple’s AI research paper: Dave Gershgorn’s articles on AI are super clear and informative. This article does an excellent job of summarizing Apple’s first AI research paper: the researchers used a neural network trained on real images to refine synthetic images, thus efficiently generating tons of high-quality new training data, free of personal data privacy issues. And thanks to Jimmy Kim (jimmyk1) for this link to Awesome CoreML Models — a collection of machine learning models that work with Core ML: try them out, and contribute your own awesome model! Last but not least, I really learned a lot from this concise history of AI from Andreessen Horowitz’s Frank Chen: AI and Deep Learning a16z podcast. I hope you found this tutorial useful. Feel free to join the discussion below!